The 2018 YSL Advent Calendar is available now at Selfridges for £195 (over £238 value). Also available at Selfridges US for $215. Make the countdown to Christmas even more beautiful with the Beauty Advent Calendar 2018 from Parisian beauty powerhouse, Yves Saint Laurent. Housed in a signature black and gold packaging, it features a whole host of travel-sized miniatures including the iconic Touché Eclat, Black Opium perfume and Forever Youth Liberator serum. The perfect way to discover new brand favourites, it’s an indulgent gift for the beauty lover. Are you getting the 2018 YSL Advent Calendar? 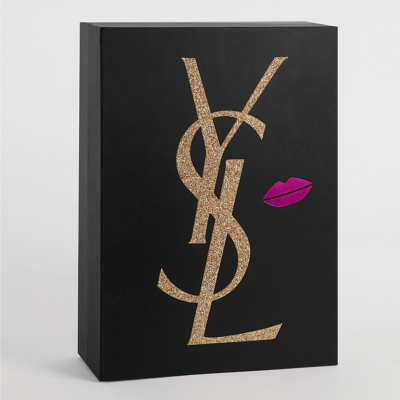 YSL Beauty's advent calendar will include 24 surprises, 19 miniatures, 2 perfumes and 3 gifts. 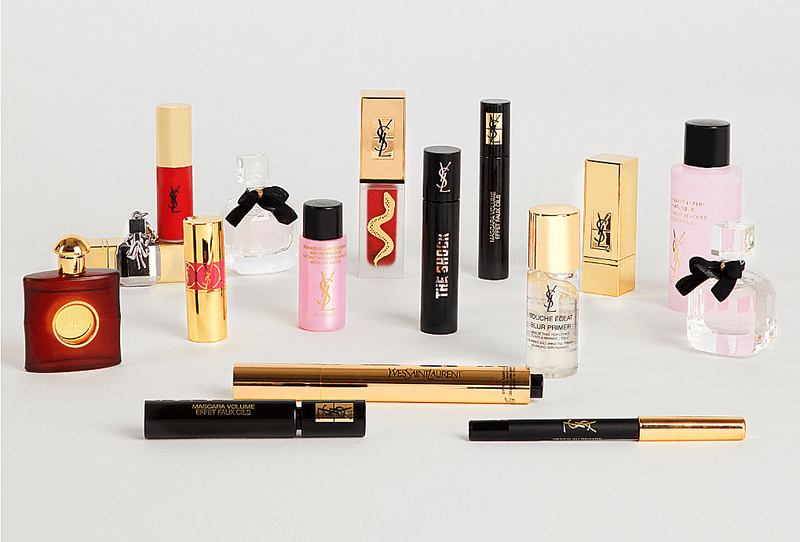 It comes with an elegant black and gold design, just like the luxurious packaging of YSL.